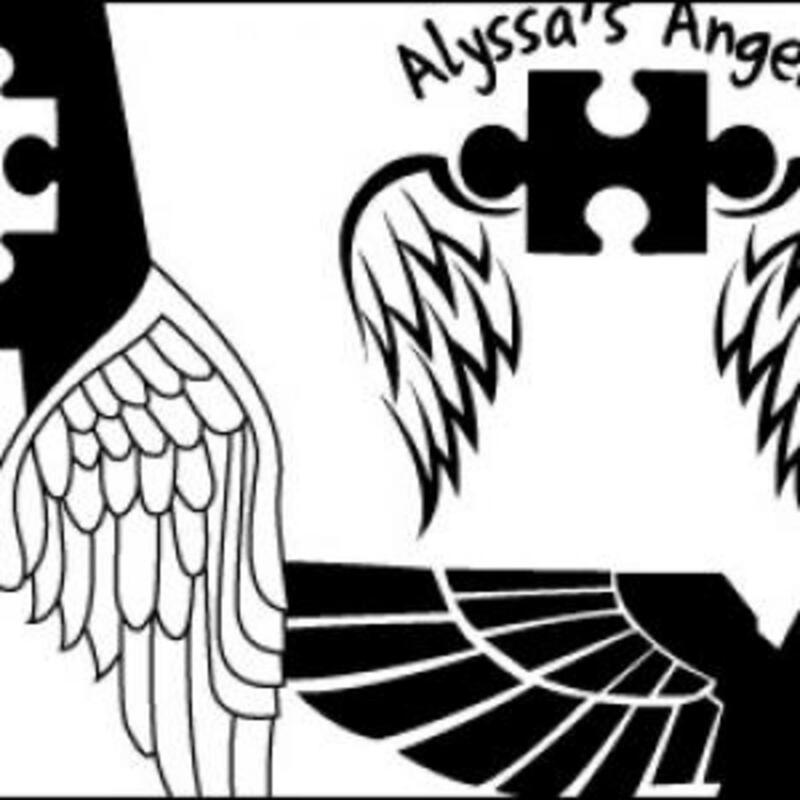 Threw together a little pack this morning while working on a design for an autistic girl and her team Ã¢â¬ÅAlyssaÃ¢â¬â¢s AngelsÃ¢â¬Â that they might be able to use on tshirts or posters. I went with an A and some wings for the design for obvious reasons and after about 3-4 different designs decided to throw all the wings I had made together in a nice little pack for you to download. If ya need some vector angel wings or vector wings, get Ã¢â¬Ëem!